Smart apartment operating systems—also called smart management platforms—are critical to the success of every smart multifamily community. We looked at the value of smart operating systems in a recent article, but frankly, there were too many benefits to fit in that one piece. Resident experience to utility savings, here are all 10 reasons why you need a smart apartment operating system. Most devices can be jerry-rigged to work together using apps, APIs, and bridges. But what happens when it’s time to upgrade? Your delicate web comes crashing down and you’ll have to start all over. Smart apartment operating systems are the infrastructure that makes it easy to upgrade devices without connections breaking. Be sure to choose an operating system that uses Bluetooth and Wifi—not just Zigbee or Zwave. The big three IoT companies (Amazon, Google, Apple) have crowned Bluetooth and Wifi the winners of the IoT radio war. IoT is hard. According to Cisco, 60% of IoT project implementors admitted to vastly underestimating the complexity of IoT. The study also found that 75% of self-initiated IoT projects were considered a failure. 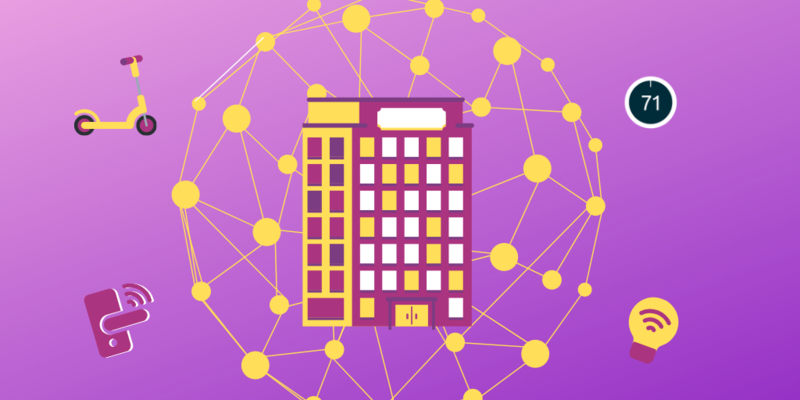 Instead of building a complex IoT platform themselves, multifamily developers and managers should use a trusted smart apartment management platform instead. It’s the difference between building your own computer and buying one from a store. 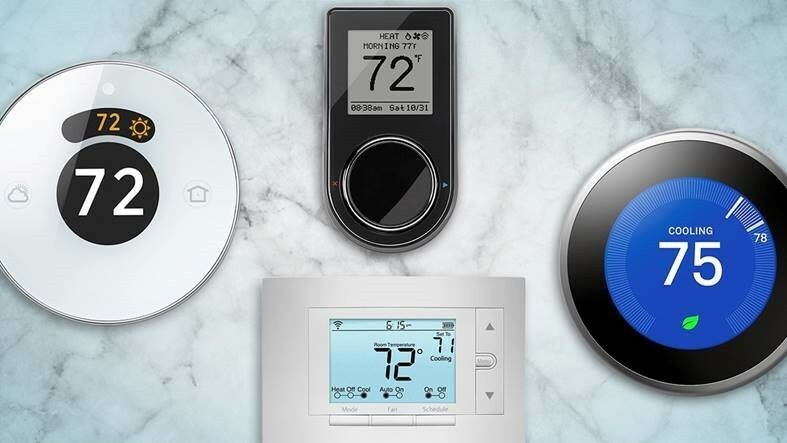 If you upgrade thermostats and switch from Nest to Ecobee, you’re going to have to learn how to use a new device interface. With a smart apartment operating system, the user interface always stays the same. 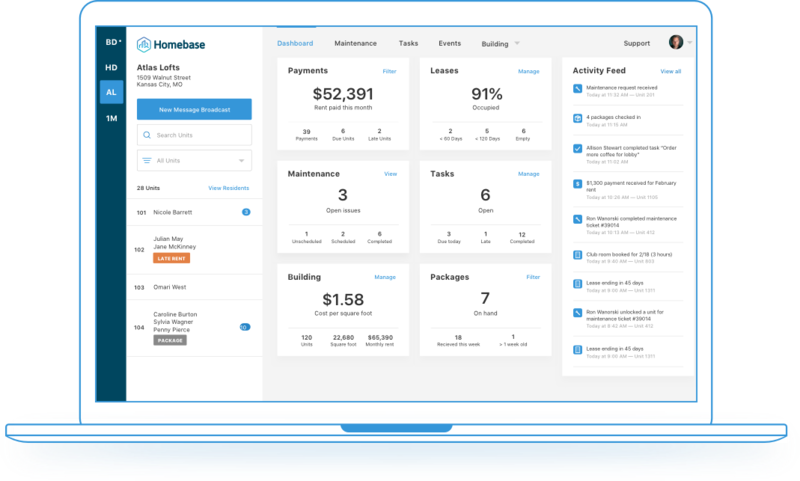 “No matter what the device is, it looks the same to [the property manager and resident] in our apps,” said Chris Piggott, CTO of Homebase. If you manage multiple properties, there’s a chance you have multiple device models, or even multiple brands, in use at one time. Having a single interface will make it easier on staff to learn and manage your smart properties. Individually, every smart home device requires its own user account and login credentials. Residents must create these accounts when they move in. That also means, when moving out, residents must log out and reset each device. Piggott promptly removed device access, but this is a perfect example of the headaches individual devices can cause. With a smart apartment operating system, managers can easily onboard and offboard residents from their devices, maintaining total control of user access. 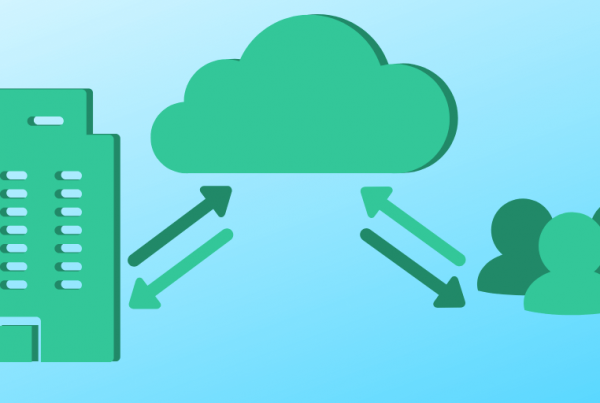 Without an operating system, not only would residents have to create separate accounts for each device, but they would also have different apps to control them. They’d have separate apps for their thermostat, smart lock, in-home services marketplace, and smart appliances. Smart apartment management platforms give residents a single app to control all their devices. They can also pay rent, request maintenance, and RSVP to community events. Too often, small maintenance issues go unchecked until they become big issues: The dryer stops working, the front door handle breaks off, or a small water leak floods the basement. What would have been a simple fix now costs thousands of dollars to repair. Managers need to get ahead of these issues before it’s too late. Smart apartment operating systems allow them to do just that. Managers are notified when a smart lock stops working or when a light bulb goes out. If they have water sensors installed, they will know right away when a leak starts. Smart apartments have a wide range of benefits, including preventative maintenance and a streamlined resident experience. All of these benefits require managers to have building-wide control over devices and smart systems. Property managers have control over everything happening in their building. 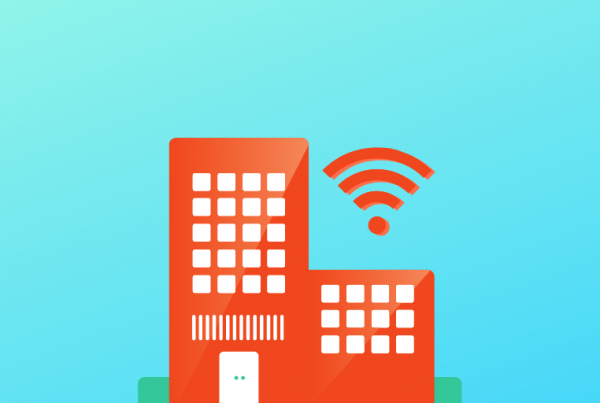 From optimizing energy usage to catching water leaks, smart apartment operating systems allow managers to monitor their building from a single app. Every multifamily property owner is looking for ways to increase revenue and improve their margins. While smart devices may help you attract premium rents, a smart apartment operating system offers ways to make incremental revenue on the side, too. Examples of incremental revenue opportunities include wifi-as-an-amenity, in-home services like dog walkers and house cleaners, and on-site mobility services. Smart apartment operating systems are literally platforms for offering revenue-generating services to residents. Preparing for a showing? In the hot summer months, you don’t want to run AC in a vacant unit, but you also don’t want prospective residents to walk into a sweltering unit. A smart apartment management platform lets managers set the temperature of a unit remotely before the showing. They can even set the lights to create that “You should live here” mood. Your maintenance staff can do it all, but are they trained IoT experts, too? Probably not. Some smart apartment management platforms offer managed IoT services alongside their operating system. They know the ins and outs of every device so you don’t have to. They can help you troubleshoot IoT issues either remotely or by coming on-site. 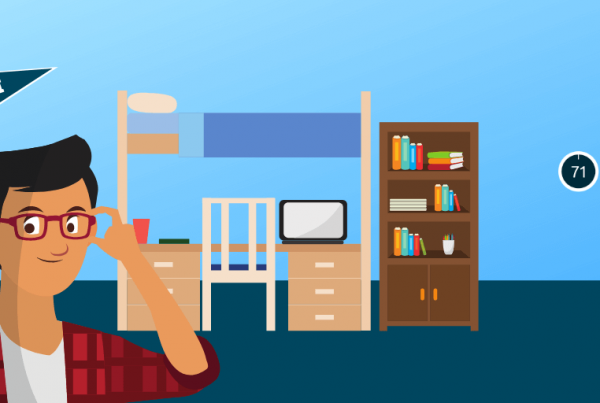 You don’t have to be an IoT expert to run a smart apartment. Choose a smart apartment management platform that can manage your tech while you manage your community.